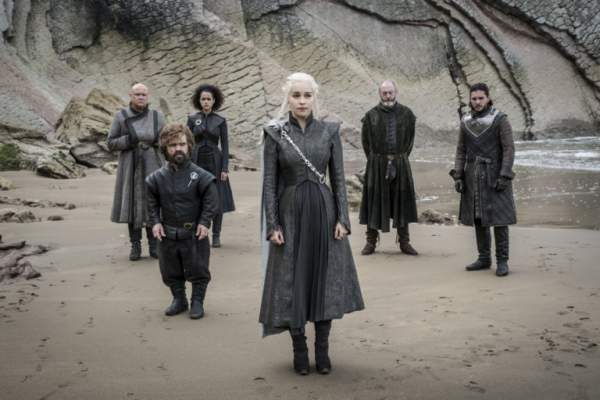 Game of Thrones Season 7 Episode 4 Live Streaming: Watch GoT S7E4 online tonight, August 6, 2017, Sunday at 9 pm ET on HBO in the US and August 7 on Hotstar in India. 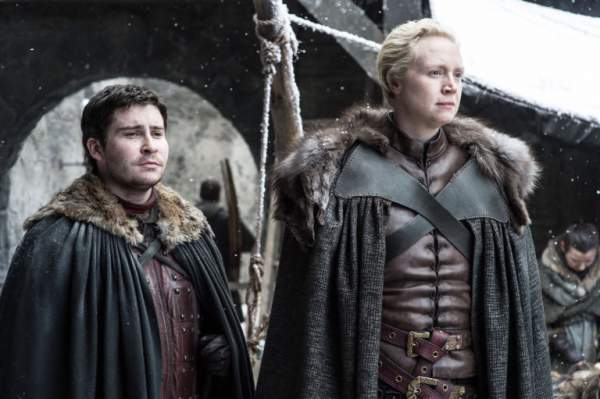 It is titled ‘The Spoils of War.’ Below, we have all the spoilers, preview, predictions, and watching information. Until now, the network hasn’t released the synopsis for Game of Thrones 7×4. So, we can expect it to be an explosive one. Though, HBO has released a trailer for the same. It is available below and worth a hundred thousand words. Let’s have a quick look at it. It’s already clear that the upcoming episode of GoT season 7 will be heavy on action. And two days, it was leaked online and made available on several streaming sites and torrent websites. According to the official statment of Star India, it was the breach in the servers. 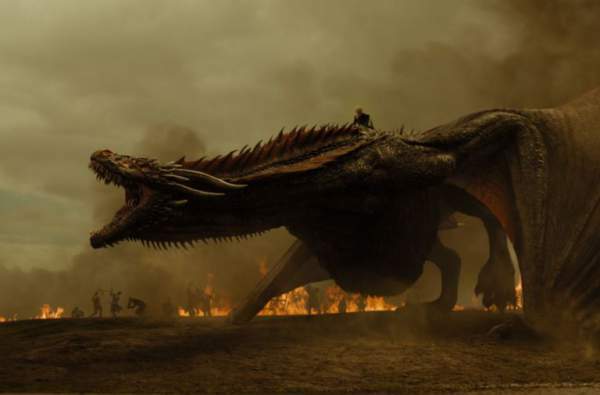 In this segment, we will see Drogon frying some of the Daenery’s enemies. 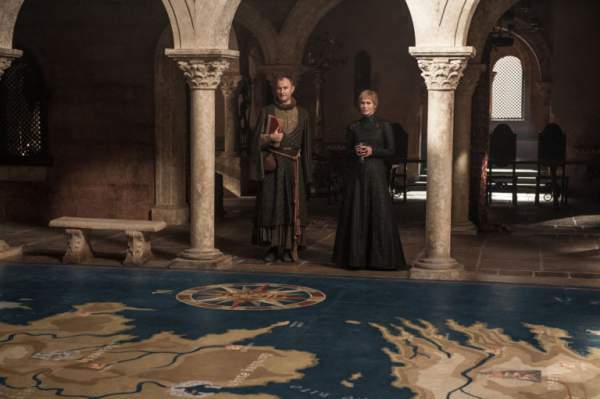 Daenerys Targaryen feds up with ‘clever plans’ after she gets the information that Lannisters have captured Highgarden aka House Tyrell. She mounts on Drogon and attacks on the army of Lannister carrying gold for the Iron Bank. 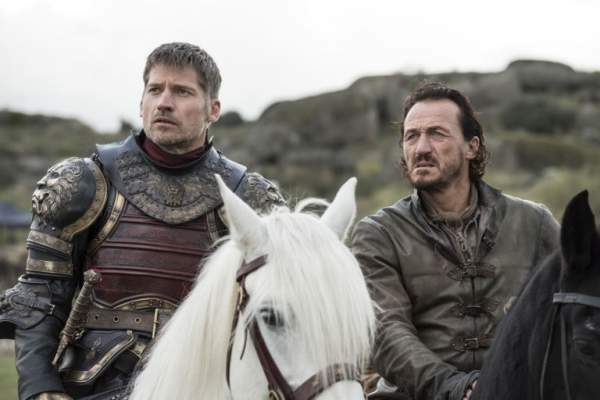 Bronn saves Jamie at the very last moment from getting fried by Dragonfire. Arya returns Winterfell and meets Bran Stark and Sansa Stark. 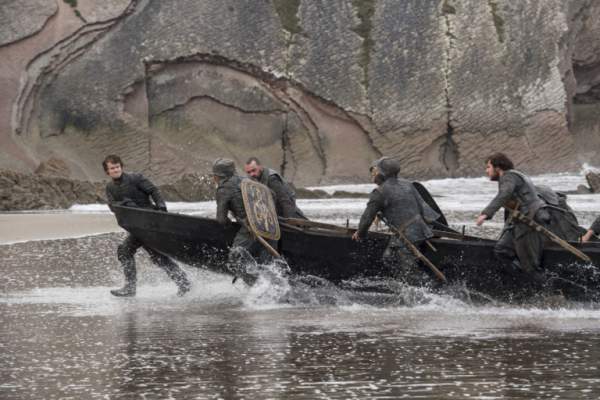 Also, HBO has released some of the images regarding the episode. Let’s have a quick glance at them. Here is the complete information on how you will be able to watch the live stream online on various channels. We will see Littlefinger looking more creepy in one of the when Arya trains with Brienne. Sansa looks thoughtful after meeting with Bran. Sam is missing the entire episode this time. He will sit out entirely as he has been busy lately. Stay tuned to TheReporterTimes for latest updates on Gameof Thrones s7.